Panic! 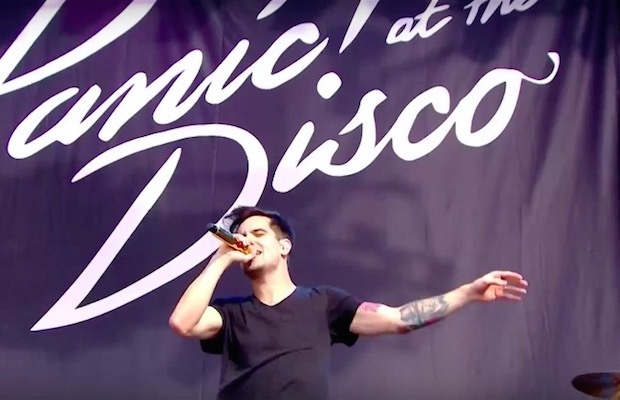 At The Disco are set to release a new song, titled “Victorious,” next Tuesday, September 29. Check out the single’s artwork below and let us know how stoked you are to hear it!